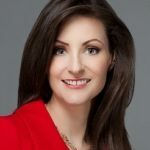 In a previous video with an associated blog post, we discussed the different forms of identity in Azure Government and how Web Apps written in .NET can be configured to use Azure Active Directory (AAD) identities in either Azure Government or Azure Commercial (Public). In that discussion and walk-through, the Azure portal was used to configure the applications. Azure Web Apps also offer a more generic mechanism for authentication and authorization. It is also know as “Easy Auth” because it is easy to enable and configure. It is available through the “Authentication/Authorization” pane in the Azure portal. Easy Auth offers authentication using a number of different identity providers such as AAD, Facebook, Twitter, etc. Furthermore, it works without code modifications and for any type of application that can be deployed in a Web App (.NET, NodeJS, Java, PHP, etc.). 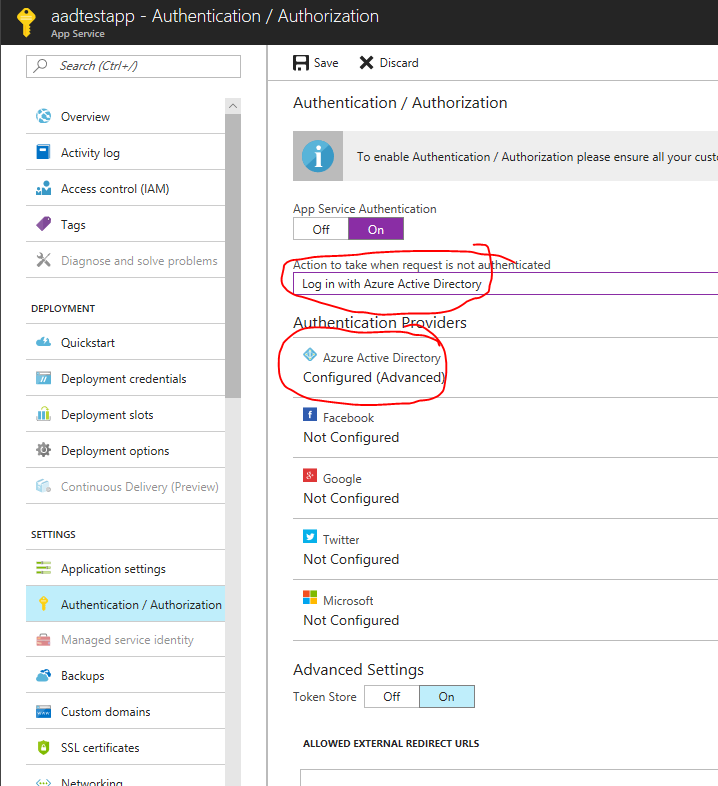 In Azure Commercial, it is possible to use express configuration to setup AAD authentication for a Web App using the AAD tenant associated with the Web App subscription. Express mode will create the AAD Application Registration for you and configure the Web App. For Azure Government users, it is common to have two AAD tenants, one in Azure Government and one in Azure Commercial (used for Office 365). 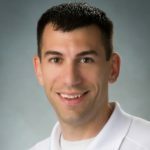 Customers with Web Apps deployed in Azure Government often want to use the Azure Commercial tenant for authentication, since the organizational users are registered there. In such a scenario, some manual configuration is needed. While it is perfectly fine to click through this configuration using the portal (https://portal.azure.us and https://portal.azure.com), there are scenarios where it would be desirable to automate the configuration, e.g. using PowerShell. Specifically, a user may have a large number of web sites to move and set up. In other cases, an automation with a script provides a good method for documenting the setup process and making it repeatable. 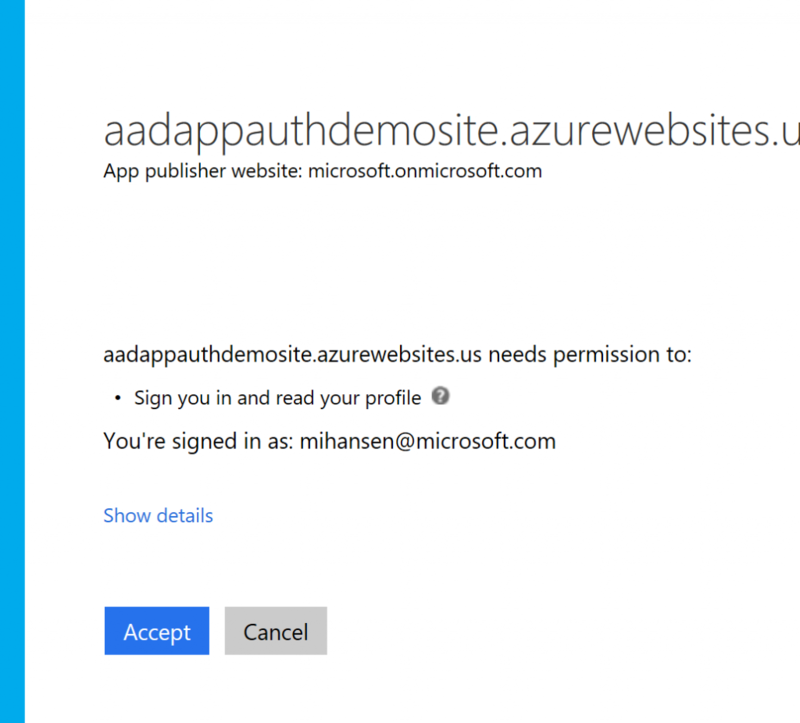 In this blog post, we will describe how to automate the process of setting up Easy Auth for an Azure Government Web App using an Azure Commercial AAD tenant. We also provide convenience scripts for the key steps. Create a Web App in Azure Government. 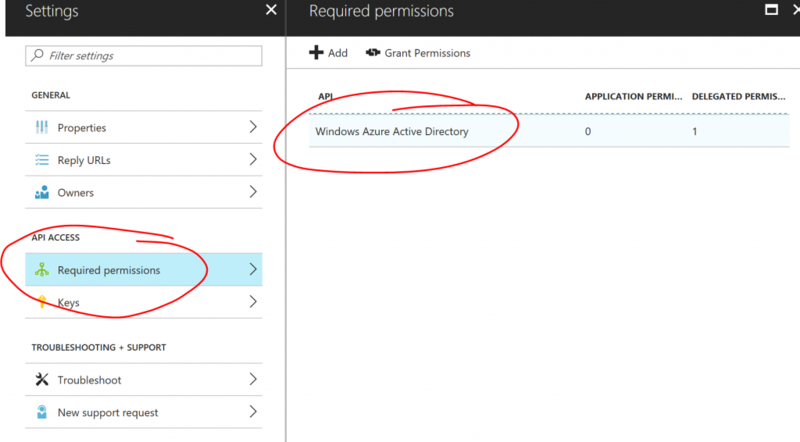 Create and configure and AAD Application Registration in Azure Commercial. Add the AAD Application Registration details to the Web App. There would be many sources of documentation for this, but we will repeat it here for completeness. Creating a Web App consists of three steps (after logging into the Azure Subscription): 1) Creating a Resource Group to hold the Web App, 2) Creating an App Service Plan, 3) Creating the Web App. The scope of the delegated permissions is “user.read”, which is sufficient to sign in as the user and read the basic profile of the user, which is what an application would need in order to authenticate against the AAD. If instead you use the New-AzureRmADApplication command to create the App Registration, no “Required Permissions” are added. That command does not offer any interface that would allow us to specify which permissions to add. One could of course go and add those in the portal later, but since we are aiming to automate this whole process, we need to find a way to do this in PowerShell. [string]$replyUrl = $SiteUri.AbsoluteUri + ".auth/login/aad/callback"
$reqAAD = New-Object -TypeName "Microsoft.Open.AzureAD.Model.RequiredResourceAccess"
$issuerUrl = $loginBaseUrl + $aadConnection.Tenant.Id.Guid + "/"
$authResourceName = $WebAppName + "/authsettings"
Optionally, you can go in the portal and check that the web app now has authentication configured. Once you accept, you will be logged in and can access the website. And that’s it. That is how you can use PowerShell to create a Web App in Azure Government and configure AAD authentication using a tenant in Azure Commercial. Let us know if you have comments or questions.